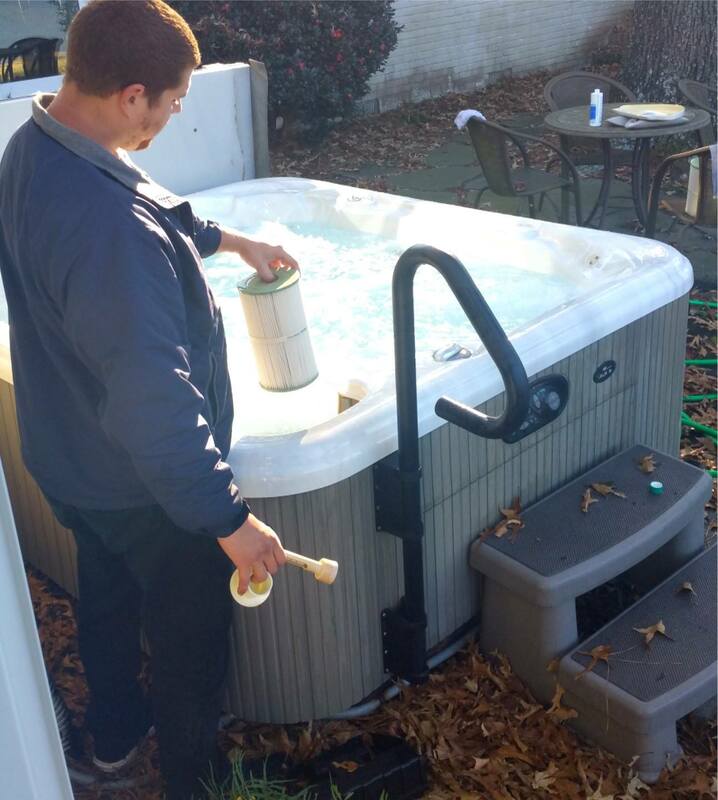 Please tell us what you’re having problems with and the Make /Model of your hot tub, swim spa or pool equipment. Our factory-trained service technician will come out to your home and check that all of your parts are functioning properly – or repair/replace them, if needed. Please tell us what you're having problems with and the Make/Model of your tub. Please note that our Virginia service department is closed on Saturday and Sunday, so any requests submitted after 4 pm on Friday through Sunday will be processed on Monday. The Service Department is closed on Saturday and Sunday. Requests coming in during these times will be processed on Monday.